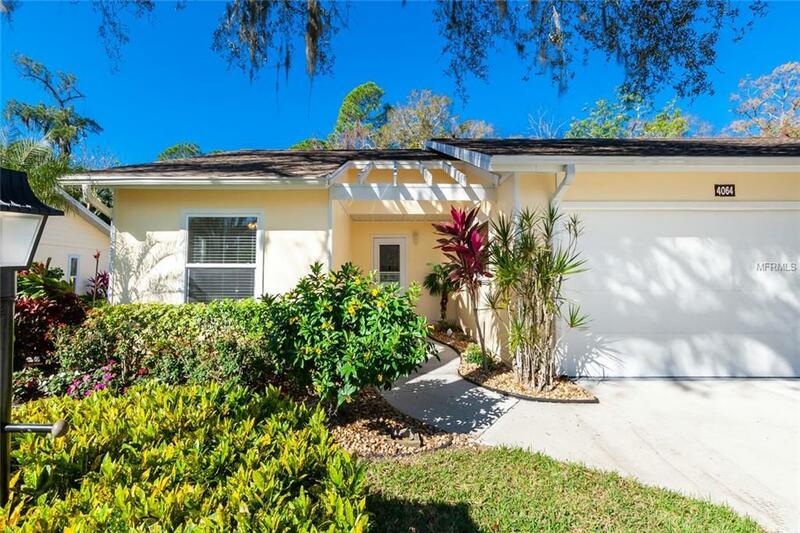 Oakhurst is one of Sarasota's hidden gems with its beautiful canopied streets and generous green space. Conveniently located close to shopping, restaurants, Urfer Park, Doctors Hospital and I75. 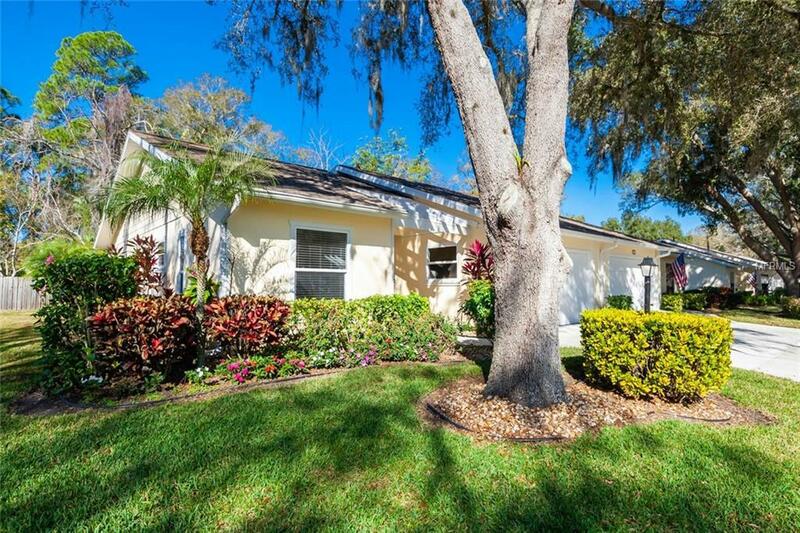 Just minutes to downtown and Siesta Key Beach. 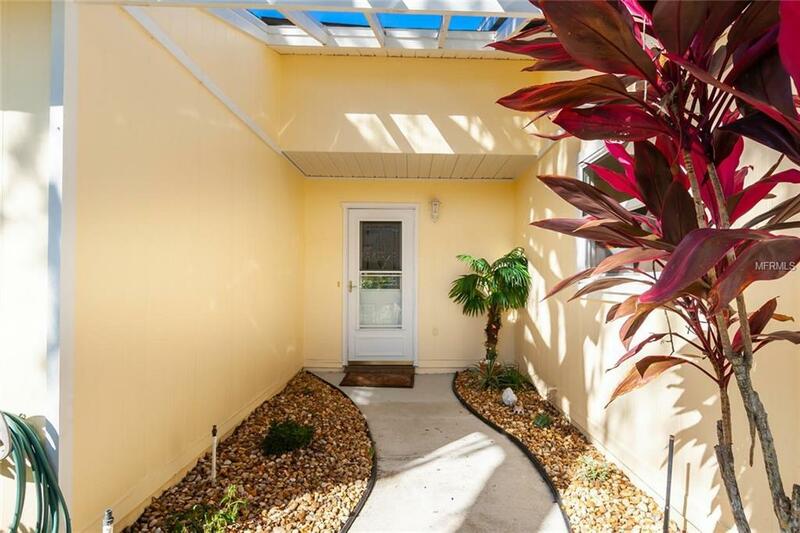 This immaculate 2 bedroom/2 bath villa has one of the largest and most open floor plans in the community following the current owner's remodel of the previous lanai space. Perfect for a comfortable Florida lifestyle with easy flow from the kitchen to the living/dining areas and backyard patio. The master and guest suites are designed with separate entry hallways and pocket doors adding extra privacy for you and your guests. Other special features include impact rated windows throughout, tile walk-in showers, a 2 car garage and attic storage with pull-down stairs. Residents of Oakhurst also enjoy the heated community pool, clubhouse and neighborhood social events. 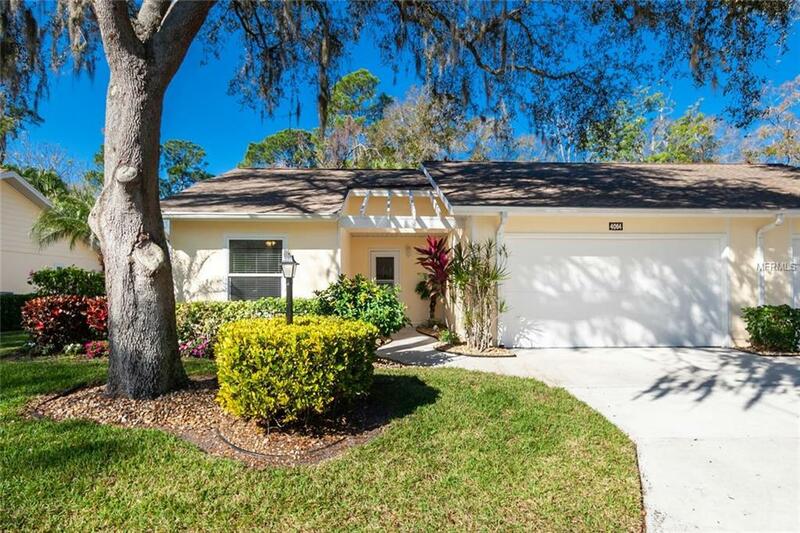 A must-see villa in this highly desirable 55+ community!